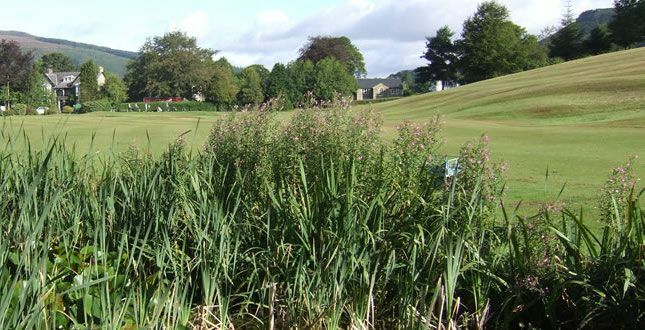 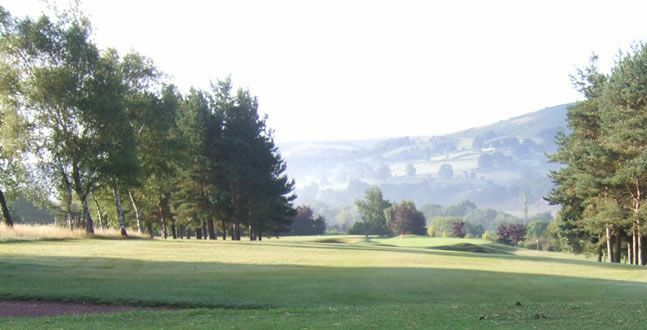 Founded in 1898 Sickleholme is a small friendly club nestling in the heart of the beautiful Peak District of Derbyshire, some 13 miles from Sheffield, 16 miles from Chesterfield and 15 miles from Glossop. 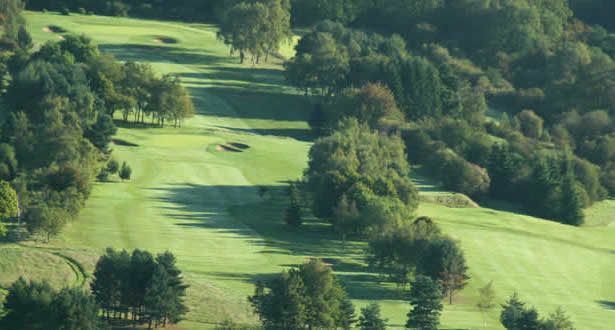 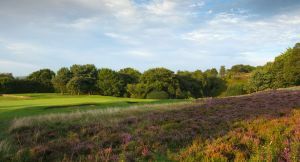 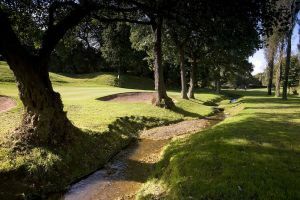 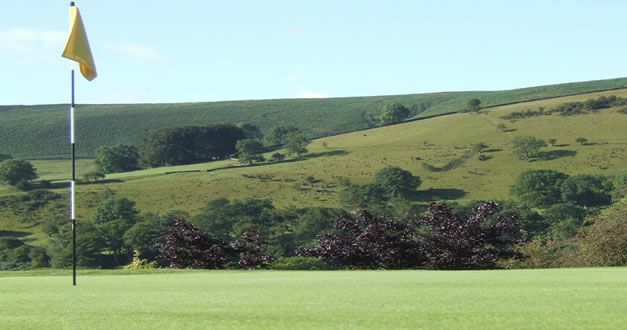 With an undulating parkland course of 6,064 yards (Ladies 5,399 yards) and stunning views, it is hard to find a more spectacular or enjoyable venue anywhere. 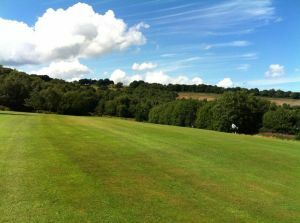 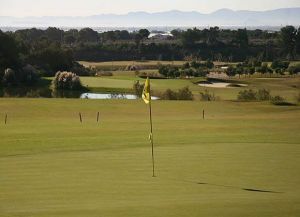 Sickleholme Golf Club is not yet in our pool of Golf Courses for orders.